Is Trinity Biotech plc (ADR) (TRIB) A Good Stock To Buy? Trinity Biotech plc (ADR) (NASDAQ:TRIB) was in 14 hedge funds’ portfolios at the end of the third quarter of 2016. TRIB investors should pay attention to an increase in hedge fund sentiment of late. 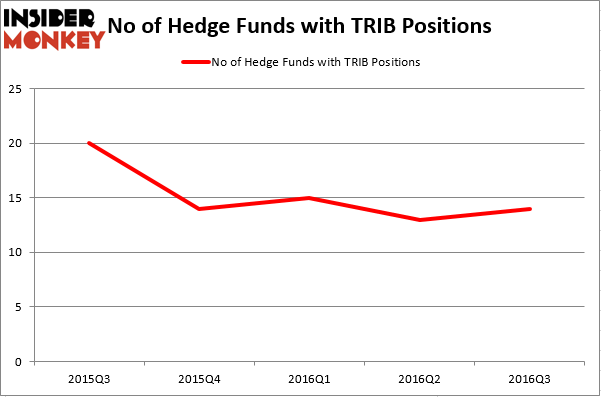 There were 13 hedge funds in our database with TRIB holdings at the end of the previous quarter. At the end of this article we will also compare TRIB to other stocks including CONN’S, Inc. (NASDAQ:CONN), Bridgepoint Education Inc (NYSE:BPI), and Natural Health Trends Corp. (NASDAQ:NHTC) to get a better sense of its popularity. 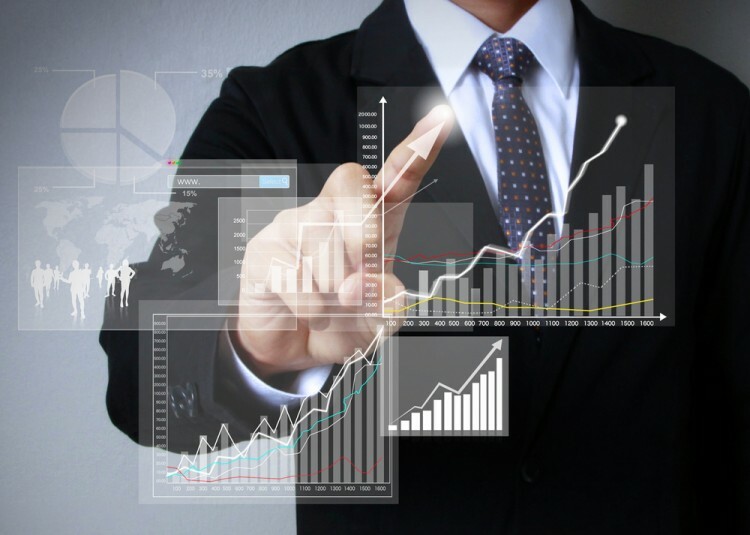 What does the smart money think about Trinity Biotech plc (ADR) (NASDAQ:TRIB)? Heading into the fourth quarter of 2016, a total of 14 of the hedge funds tracked by Insider Monkey held long positions in this stock, a rise of 8% from the previous quarter. The graph below displays the number of hedge funds with bullish positions in TRIB over the last 5 quarters, which has remained steady in 2016 after a steep decline at the end of 2015. So, let’s find out which hedge funds were among the top holders of the stock and which hedge funds were making big moves. Of the funds tracked by Insider Monkey, Richard S. Meisenberg’s ACK Asset Management has the largest position in Trinity Biotech plc (ADR) (NASDAQ:TRIB), worth close to $13 million, corresponding to 3.9% of its total 13F portfolio. Sitting at the No. 2 spot is Park West Asset Management, led by Peter S. Park, holding an $11.3 million position; the fund has 1% of its 13F portfolio invested in the stock. Some other hedge funds and institutional investors that hold long positions comprise Richard Mashaal’s RIMA Senvest Management, Chuck Royce’s Royce & Associates,and Peter S. Park’s Park West Asset Management. We should note that none of these hedge funds are among our list of the 100 best performing hedge funds which is based on the performance of their 13F long positions in non-microcap stocks.